If you’re in marketing, then you already know SEO can get quite murky. Things can change overnight, with no warning. And, sometimes, these changes mean you have to go back to basics, change, delete, re-write and so on. The latest Google update, Hawk, affected local businesses. But no one can say what the next one will bring. 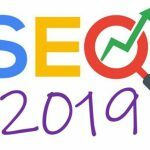 However, there are some evergreen tactics you can apply to your website or blog to boost your domain authority and improve your rankings. The 10 tips below are part of the strategy my team and I use for our clients. Don’t worry; you don’t have to be a programmer to get these done. 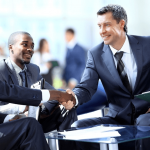 You just have to have a knack for marketing and writing and a strong understanding of your buyer persona. This one is pretty straightforward. 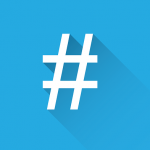 If you have this symbol in your URLs, delete it. Googlebot doesn’t support index URLs that contain “#”. I’m sure you already know about the importance of both inbound and outbound linking. If your content has plenty of links to your own website or to third-party, high-DA ones, congratulations! You’re a true white hat SEO expert and content marketer. But there’s a catch (isn’t there always one?). Some of the content you linked to may have been moved or deleted altogether. Maybe not on your own website, but definitely on third-party websites. If you link to a 404 error page, you may be penalized. I know that looking over old articles isn’t glam, but it has to be done. Perform a regular audit of your inbound and outbound links and fix what doesn’t work anymore. I know what you’re going to say: backlinks are amazing! The more, the merrier. But not when it comes to bad links. It’s just like saying any publicity is good publicity” – that’s simply not true. If any spammy websites link to you, then odds are those are bad links. However, the distinction isn’t very clear to neophytes. If you’re not a link expert, it’s better you don’t try disavowing any of them. You can learn more about why the distinction isn’t clear to anyone from this Search Engine Journal interview. That means no more than two or three seconds. I know, it sounds impossible, but if your web designers are worth their salt, it’s actually pretty easy to accomplish. You can test your current site speed with a tool like WebPageTest. Google is moving more and more toward a mobile-friendly experience, since most of the Internet traffic is now happening from a mobile device. And there’s nothing more annoying than a pop-up on a tiny mobile screen. You can use hyperlinks or CTA buttons instead. We spend so much time focusing on keyword research and writing that we sometimes forget about basic things like alt tags. Make sure all the photos you post on your website or blog have them, along with relevant keywords and descriptions. Again, as I said in most of my articles here on SiteProNews, keyword research should be about finding what makes your audience tick and shop. Don’t just fish for traffic – that is a vanity metric that doesn’t bring any real ROI. LSI keywords, for instance, are a great way to rank higher and to do so without compromising the quality or the readability of your copy. 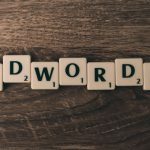 If you want to learn more about proper keyword research aka the kind that brings ROI, not just traffic, check out this article. If you have a food recipes blog, you may want to rank for “chocolate cake”. Good luck. If you have a brand-new website or a low authority one, try “easier” keywords. Yes, this means lower search volume, but also more targeted visitors. “Chocolate cake from scratch” or “chocolate cake ingredients” are accessible keywords that you actually have a chance of ranking for. Plus, they are also a better fit for a food recipes blog. People who search for “chocolate cake” may want to buy or bake one. If they land on your recipe, they’ll close your blog immediately and increase your bounce rate. People who search for ingredients, on the other hand, are those you want to target. I’ll say it again: cheap, by-the-dozen articles that you can get for $0.01 per word are not what you need. The days of 300-word articles stuffed with keywords are gone. Now, people (and search engines) appreciate content that provides an actual value. Great writing starts by respecting your reader. If you’re just writing for search engines, you’ll literally get nowhere. Because search engines are getting smarter and they keep on advocating for the end user. If your readers love your work, so will Google. 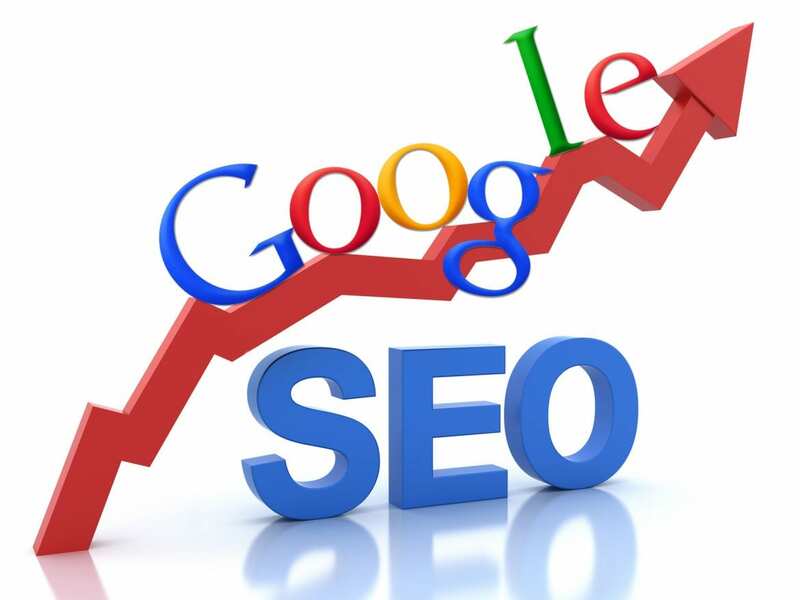 Nothing will push your website higher in SERPs than posting new content regularly. According to HubSpot, companies that publish 16-plus blog posts per month got 4.5 times more leads than those that published four or less posts. So, the more, the better. However, this doesn’t mean that you should immediately start to blog 16-plus times per month. First, see if you can actually produce quality content this often. Or if you need to outsource part of your content writing. I always advice my clients to start with a frequency they feel comfortable with. Then, we can adjust it according to the results. Speaking of results, you shouldn’t expect to see them immediately after hitting “publish.” It can take up to 12 or 24 months to see results. At our agency, the fastest we even saw results for a client (in terms of ranking and ROI) was four months. If someone tells you they can write something that will bring you money tomorrow, run away. There are so few cases in which this can happen (and it’s usually luck-related), that they’re not even worth mentioning. 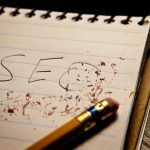 If I were to sum up all these 10 tips (and everything I know about SEO) in a single phrase, it would be this: write for people, not search engines. In fact, it’s been quite a while since my team and I have started to go about content strategy (for our clients and for ourselves) in a different manner. We don’t start with a keyword anymore. We start with a topic, something that, based on our extensive research is bound to be of interest to the buyer persona we write for. After the topic is clear, we start to think about SEO and incorporating keywords into our copy. The reader always comes first. ￼Adriana Tica is an expert marketer and copywriter, with 10 years in the field, most of which were spent marketing tech companies. She is the CEO of Idunn, a digital marketing agency that helps clients all over the world with copywriting, social media marketing and marketing strategy. Follow her blog here: http://idunn.pro/blog.